What can I say? This canvas needed a stitch guide! 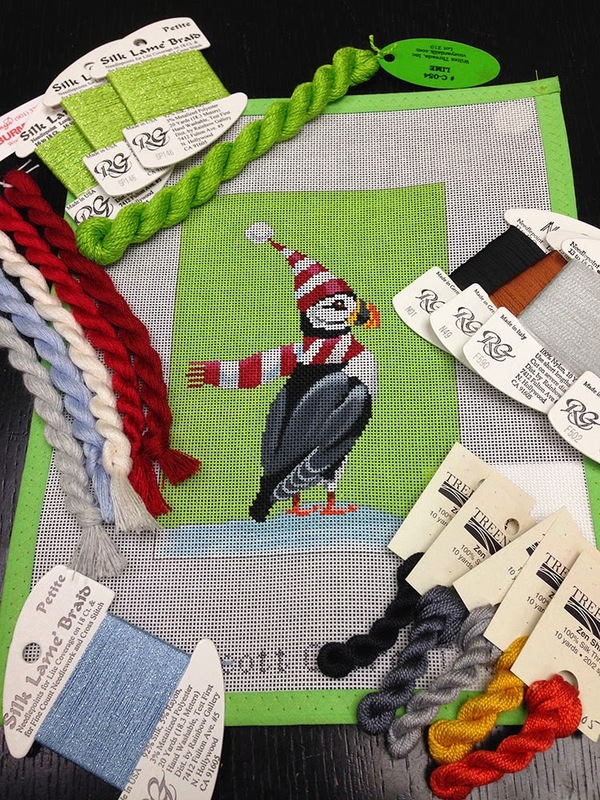 It’s a super cute puffin from Scott Church/CBK. Lots of fun threads. You can order him here, or give us a call at 410.296.0405.